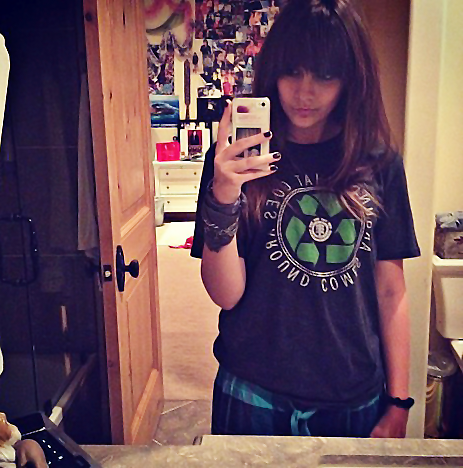 Paris Jackson ♥♥. . Wallpaper and background images in the 패리스 잭슨 club tagged: paris jackson ♥. This 패리스 잭슨 fan art might contain 상자를 포장 케이스 포장, 포장 박스, 포장 상자, and 포장 케이스.